"My AC died while I was in the hospital. Chuck visited me in the hospital to let me know cost and time frame for repair. They also constantly communicated with me, followed up with me on the AC and my health. They provided a type of customer care that I never expected. I will not use anyone else for my AC needs." 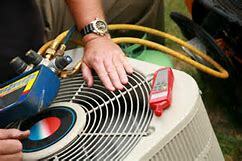 "I would highly recommend Chuck for your heating and air conditioning services. Thank you Chuck! I appreciate your pricing and promptness." "Chuck and his guys came out and helped us figure out the best way to save money on our electric bill. Our AC was 10 years old and undersized. They installed a new one and cut our bill in half! Great group of guys!" 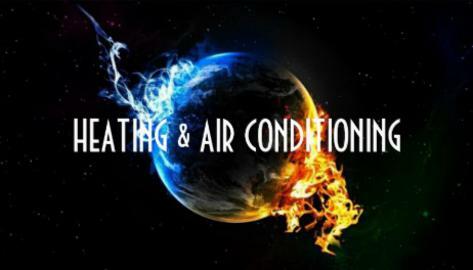 "My wife and I purchased a new A/C unit from Advantage Air Concepts in 2013. Chuck came out and installed the unit in one day. The A/C unit worked great and was nice and cold. In April 2016 our A/C was not working and the temperature in the house reached 86 degrees. With a baby and pets in the house, this was not good. I called Chuck and told him the problem. Chuck came to the house within the hour and looked at the unit. Turned out the capacitor that makes the compressor work went bad. Chuck went to get the part and had the A/C working again like new within about three hours of calling him. The best part, it was covered under warranty and we did not have to pay anything for the repair. A/C nice and cold again. Thank you Chuck for everything!! "